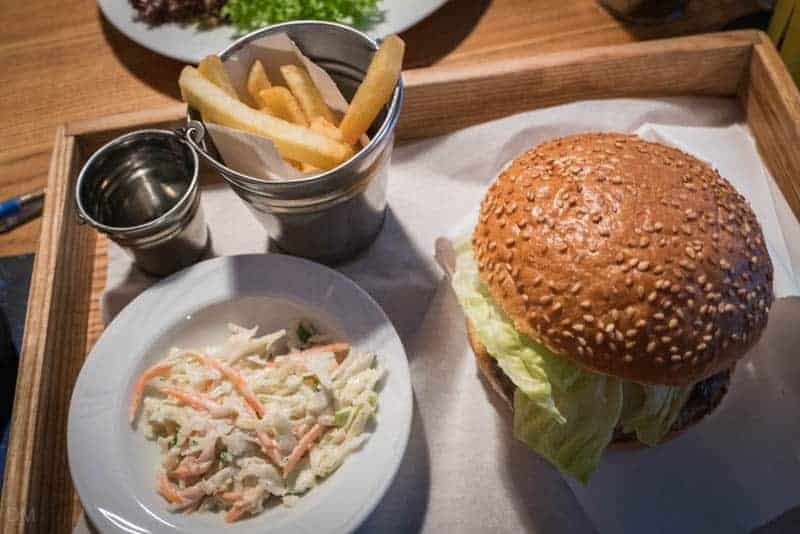 Everybody loves a good burger and True Burger Bar is one of many burger restaurants competing this increasingly popular sector of Kiev’s dining scene. On arriving at the restaurant, Darya and I opted to sit upstairs. Service didn’t get off to a good start. Our first choice of table was a low wooden affair with sofas on either side. The seating was wedged up against the table and offered no legroom. The waitress informed us that if we wanted to sit there we would have to move the furniture ourselves. We declined her ungracious offer and moved to a smaller round table next to the wall. The seating problems continued. 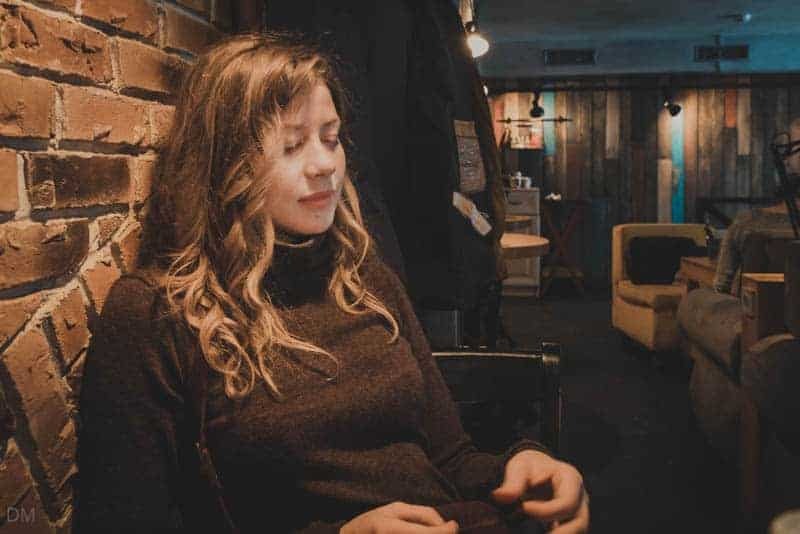 Darya’s chair was positioned directly under several coats hanging on the wall. Furniture moving duties were assigned to myself. The menu boasts a good choice of burgers. I opted for the classic beef burger at 98 UAH. 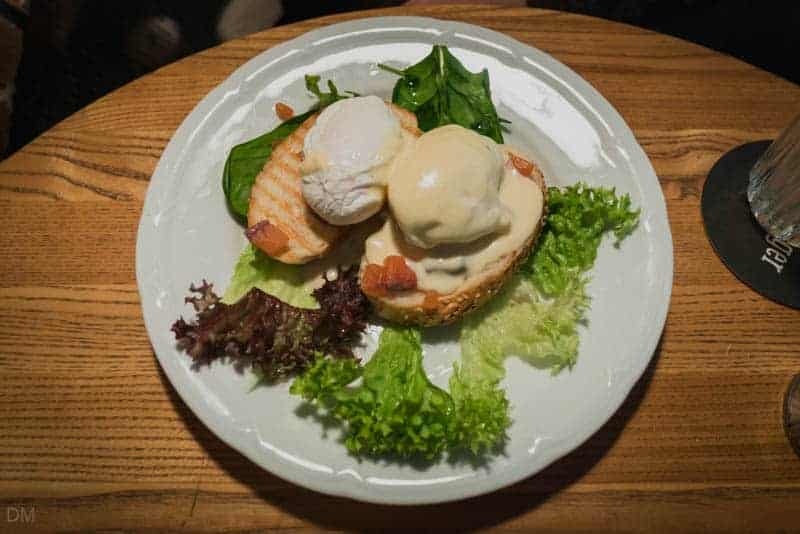 Darya, a vegetarian, chose poached eggs with salmon at 88 UAH. My burger itself was excellent, certainly on par with those at The Burger. However the portion of fries was a joke; a measly offering of seven in a tin bucket that looked like it once belonged to a garden gnome. When you can count your fries with a single glance there’s got to be something wrong. 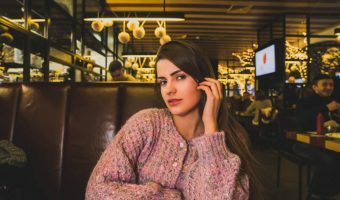 Darya was content, but hardly overwhelmed with her choice. The interior of the restaurant is warm and inviting, with wooden and exposed brick walls. Upstairs is cosy while the seating area downstairs has views of the open kitchen. Aside from the furniture fiasco, service was fast and reasonably friendly. Staff spoke decent English and took our orders correctly. An English language menu was available. The total bill for two, with juices, was 285.50 UAH. 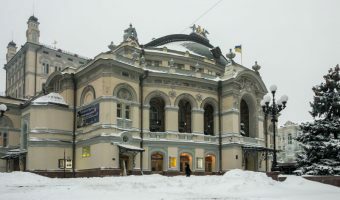 True Burger Bar is located on Bohdana Khmelnytskogo Street, just up the road from the National Opera of Ukraine and close to St Volodymyr’s Cathedral. 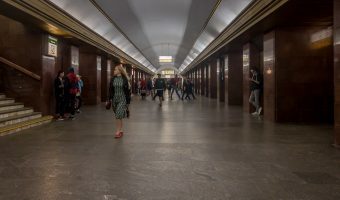 The closest Metro stations are Zoloti Vorota, Teatralna, and Universytet. All are more or less the same distance from the restaurant. 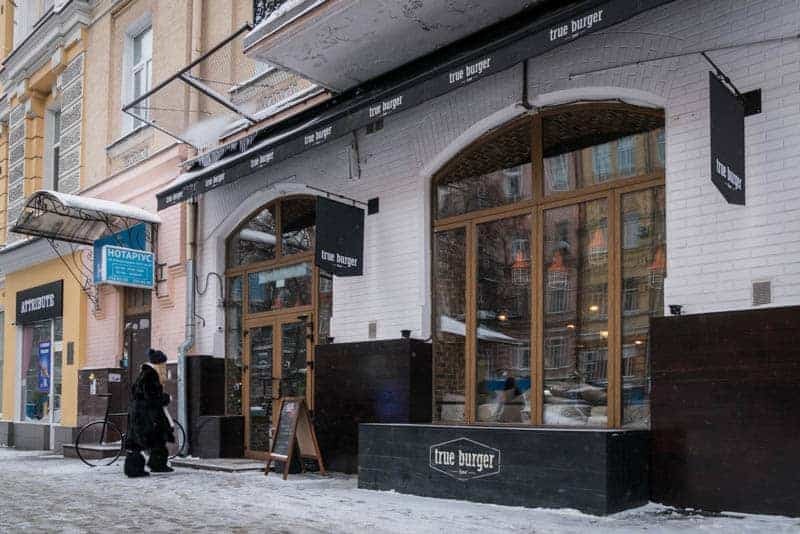 Visit Kiev Ukraine dined at True Burger Bar in January 2017. 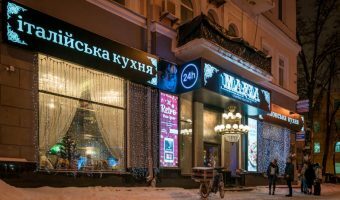 Unlike many other Kiev tourist and restaurant websites we pay for our own meals. We do not inform staff we are reviewing their restaurant. Map showing location of True Burger Bar. Review of The Burger at Arena City.